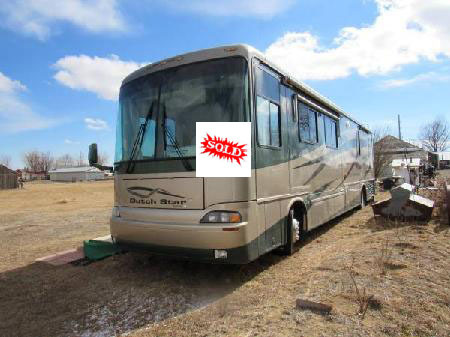 Diesel Motorhomes | Motor homes for sale classified ads. 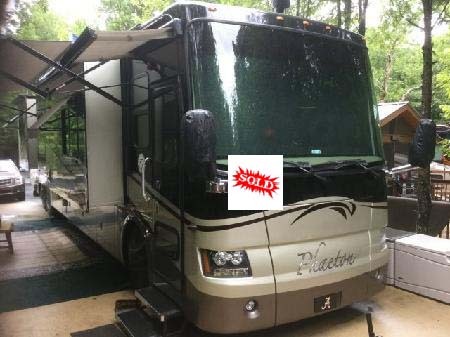 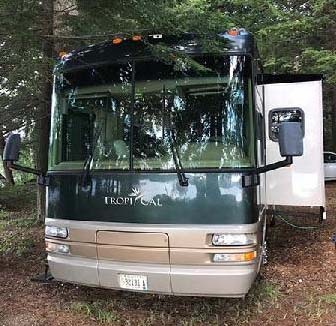 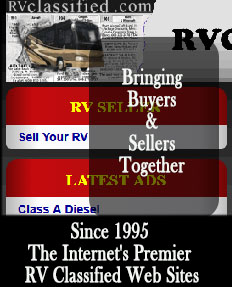 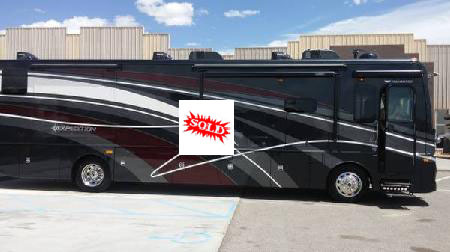 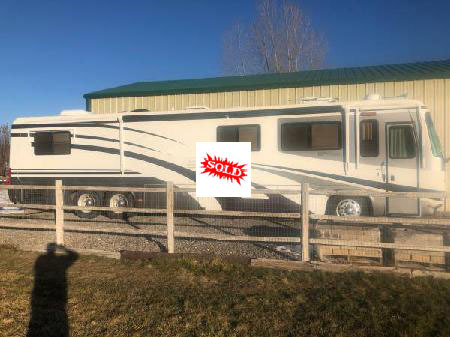 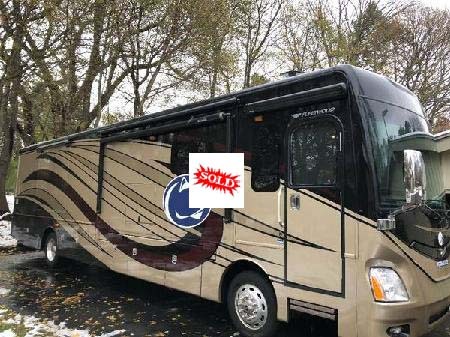 When Looking for a Diesel Motorhome for sale by owner look for a site is not flooded with RV Dealers ads like the rest. 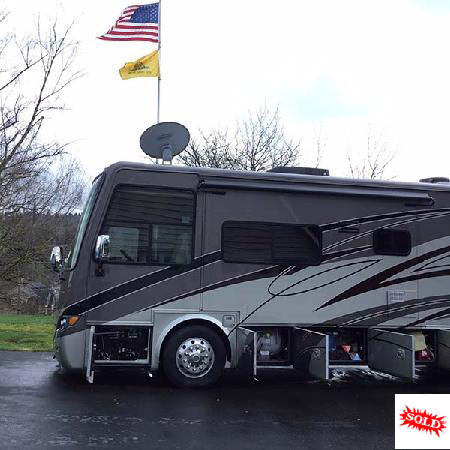 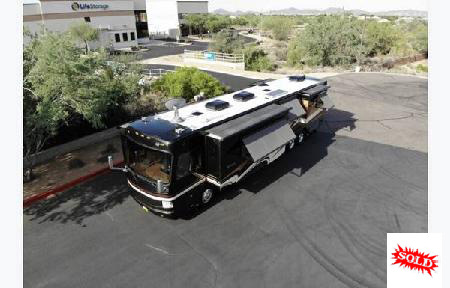 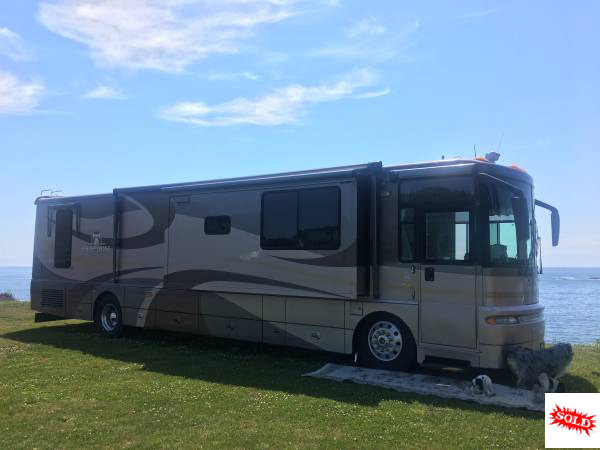 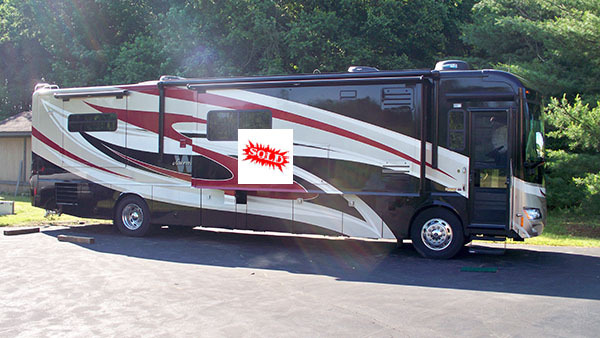 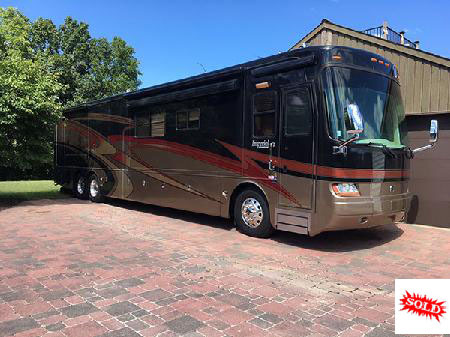 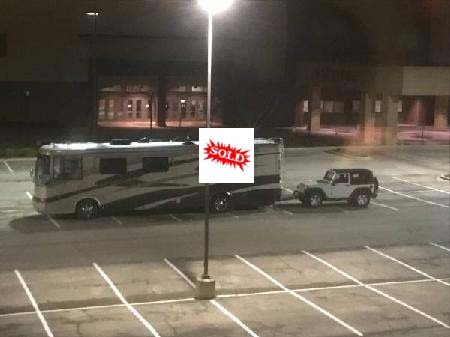 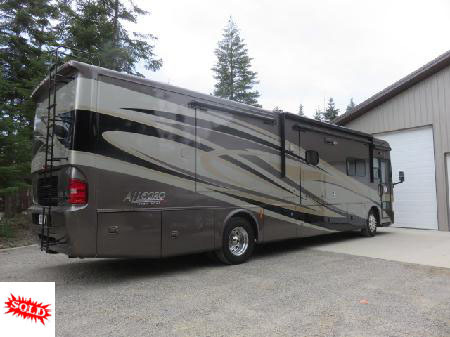 Find your next Class A Diesel Motorhome and RV for sale from Private sellers across the USA. 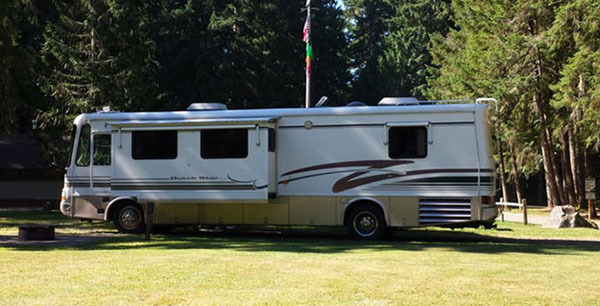 Class A Motorhomes are an RV where the living accommodations are an integral part of the vehicle. 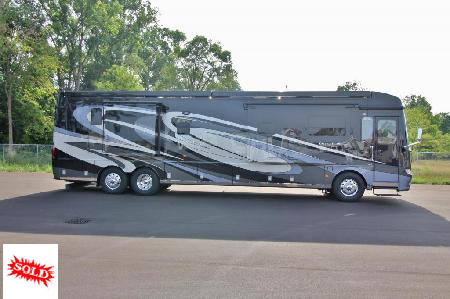 If your full timing in a Diesel Pusher Motor home the Class A Diesel Pusher can't be beat. 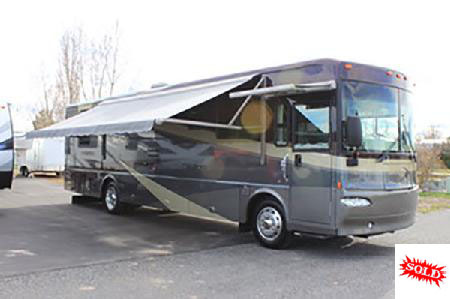 Class A RV Diesel Motorhome Models can range from 30 to 45 foot with up to 5 slide outs. 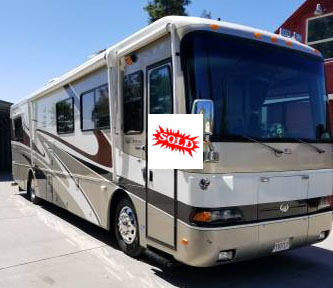 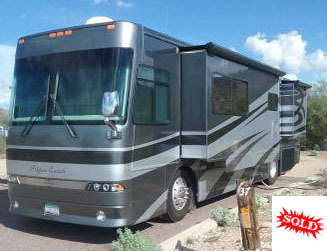 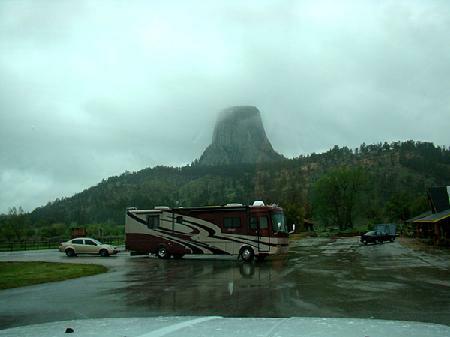 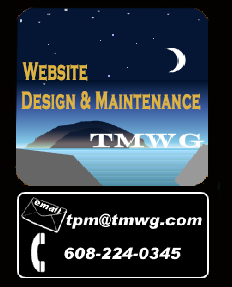 Some really nice RV's an motorhomes are Newmar Corp, Fleetwood Motorhomes, Holiday Rambler, Thor, Tiffin and Winnebago. 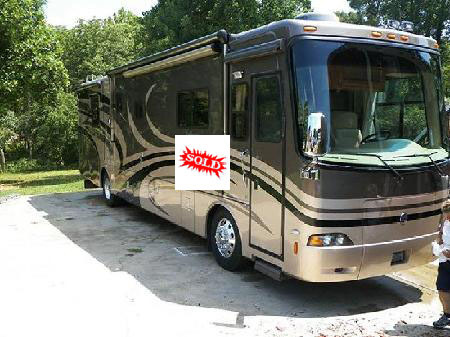 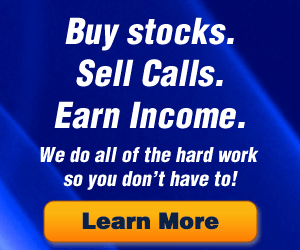 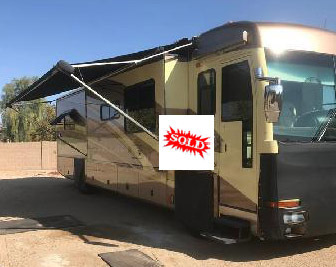 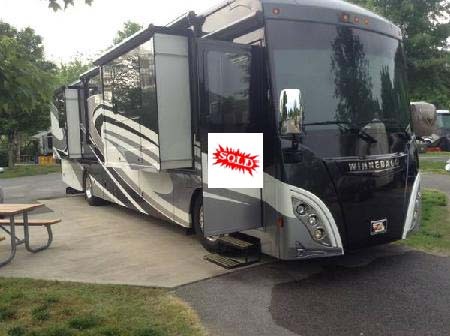 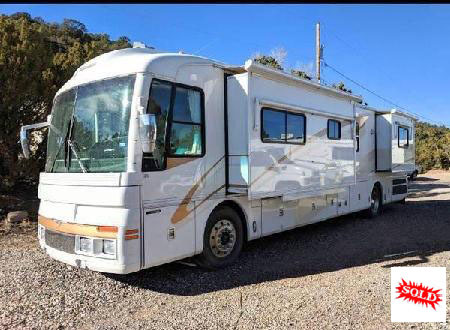 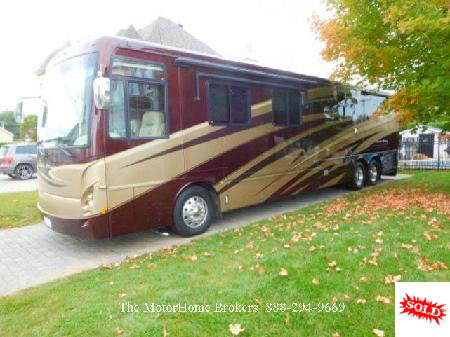 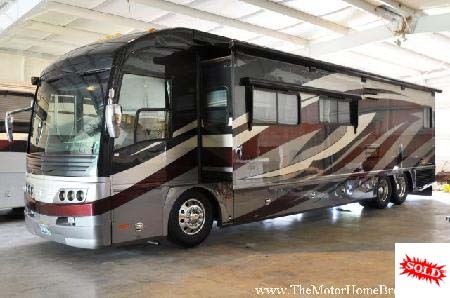 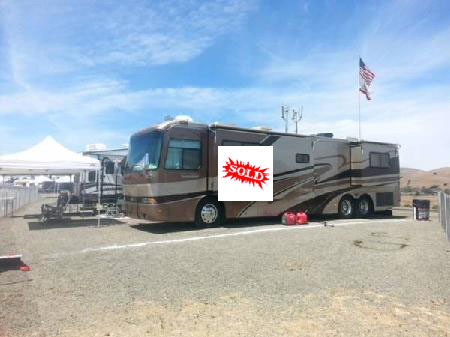 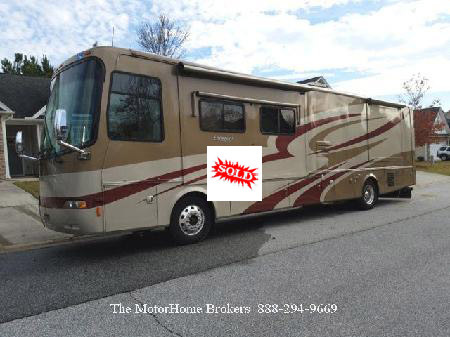 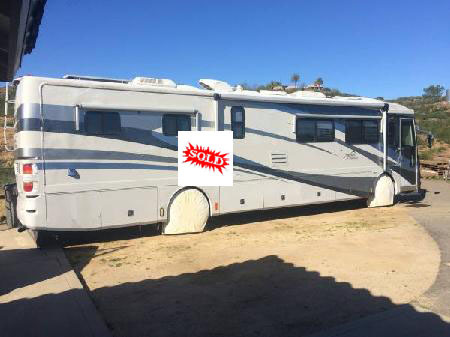 If your looking to sell your motorhome might we suggest listing your rv for sale on Motorhomesalesmen. 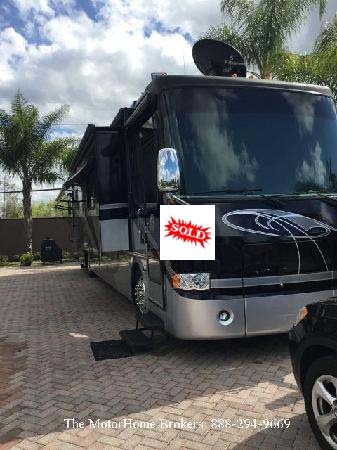 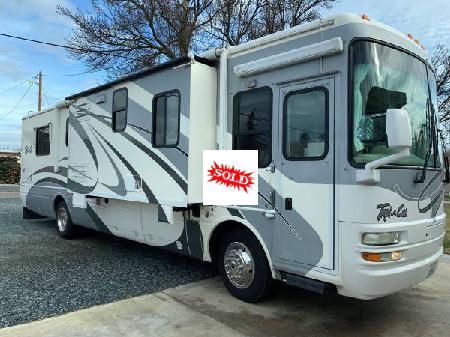 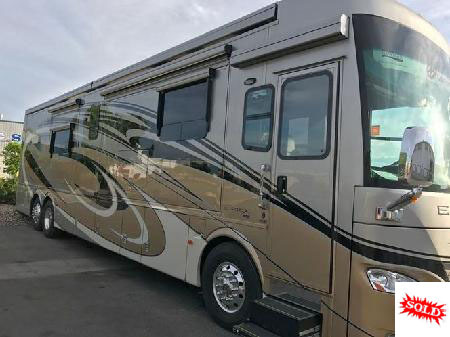 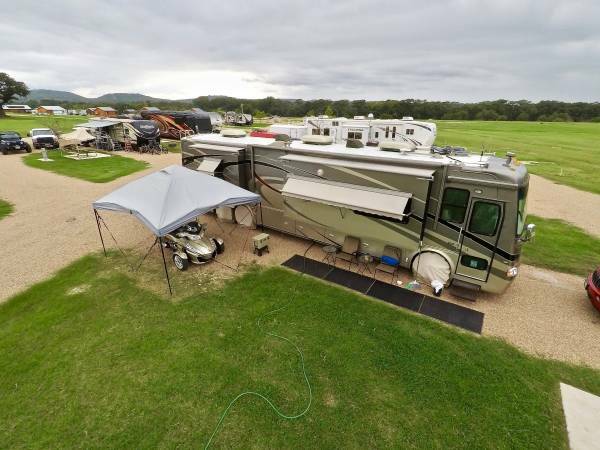 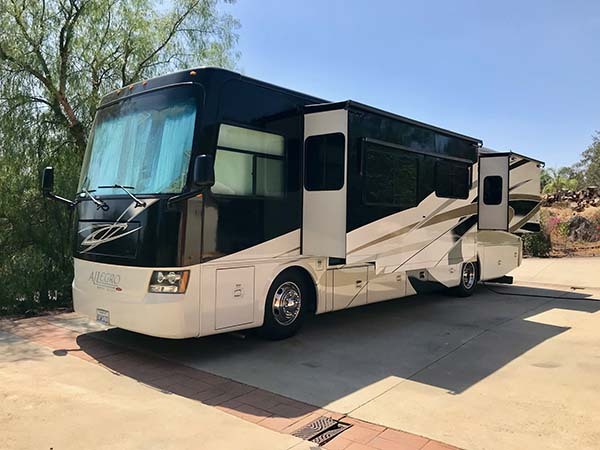 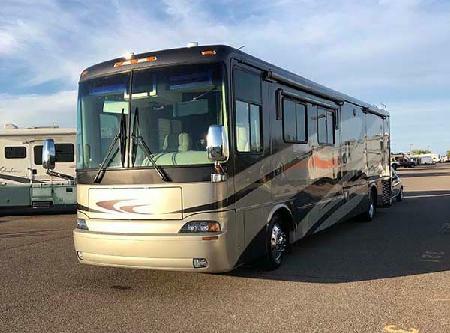 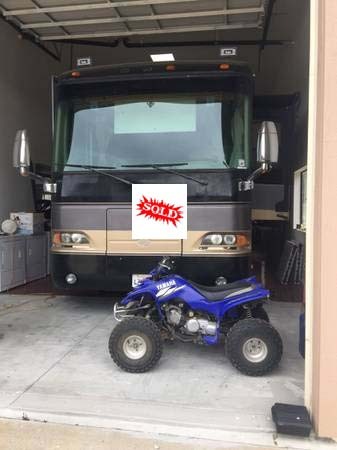 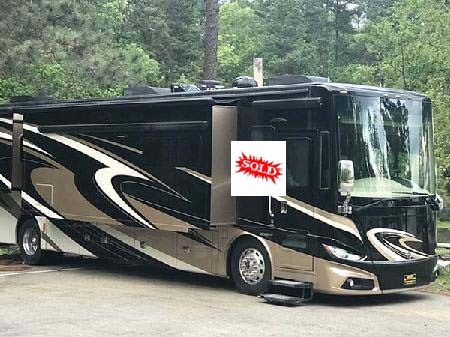 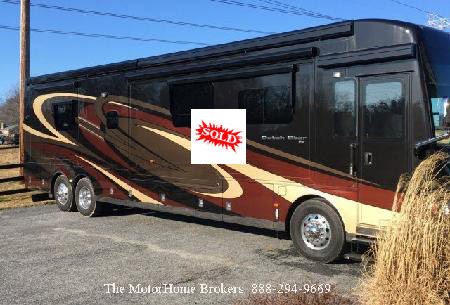 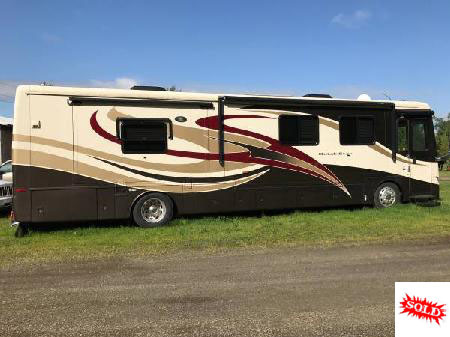 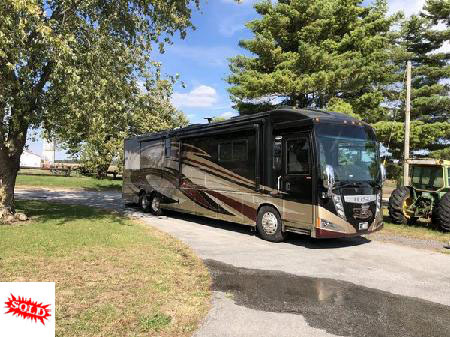 Your motorhome will list on dozens of Motorhomes for sale RVClassifieds like Motorhome Classified Trader and RV Classified Trader. 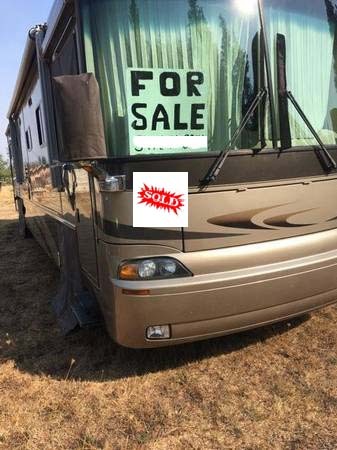 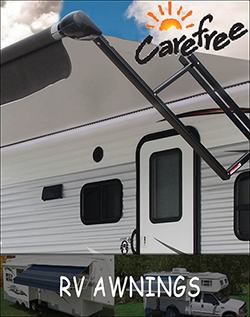 Nationwide RV advertising that will list until YOU sell it.